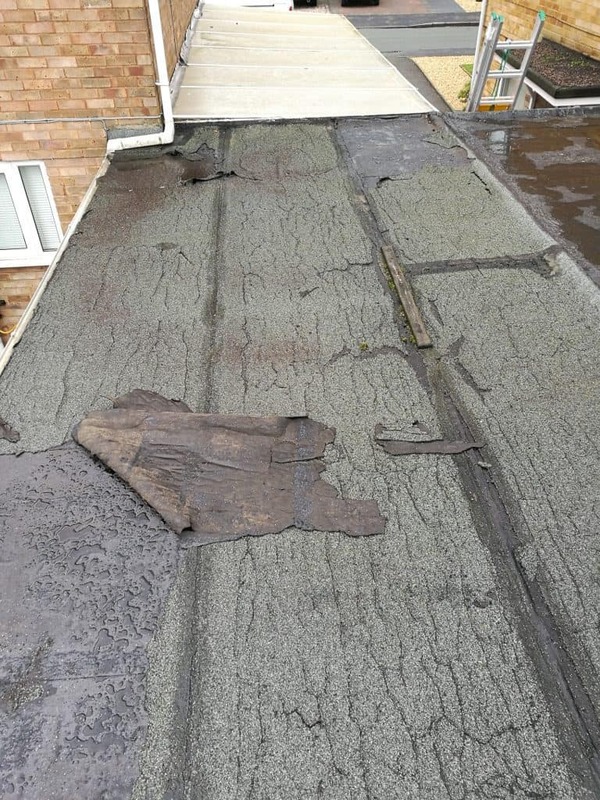 We have been installers of Sarnafil single ply membranes for 18 years and hold an abundance of knowledge in the area of flat roofing. 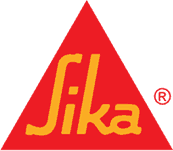 This gives us a greater understanding of what our customers require in order to achieve their needs. 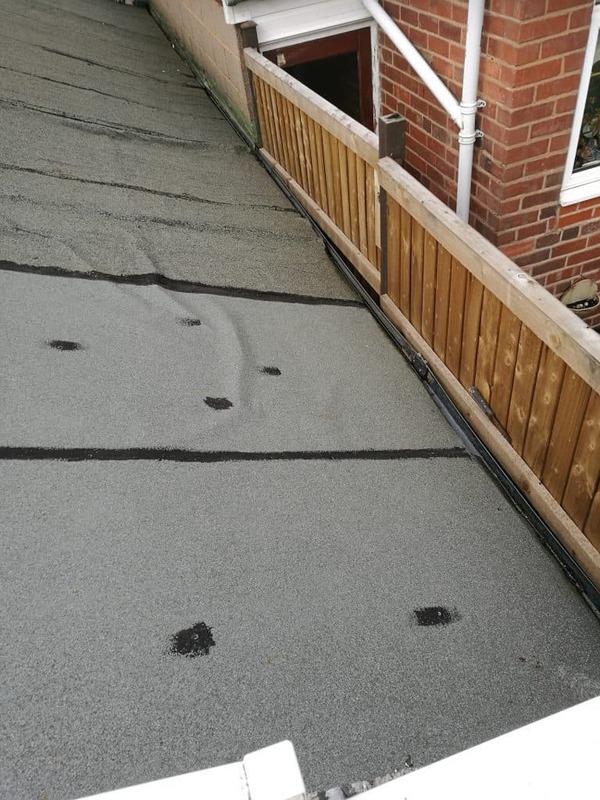 We believe the Sarnafil membrane offers homeowners the perfect solution for any flat roofing project they’re undergoing. 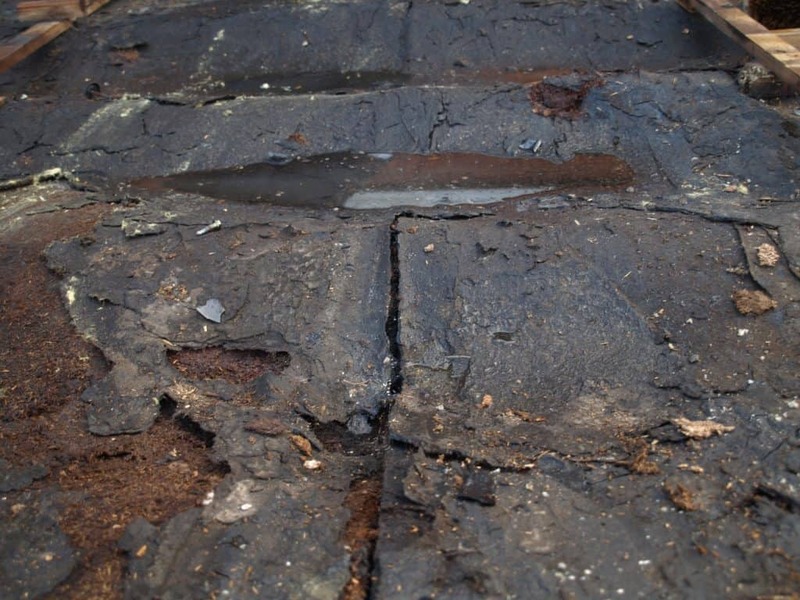 We put our complete trust in the Sarnafil flat roofing system and can assure our customers can do the same with us. 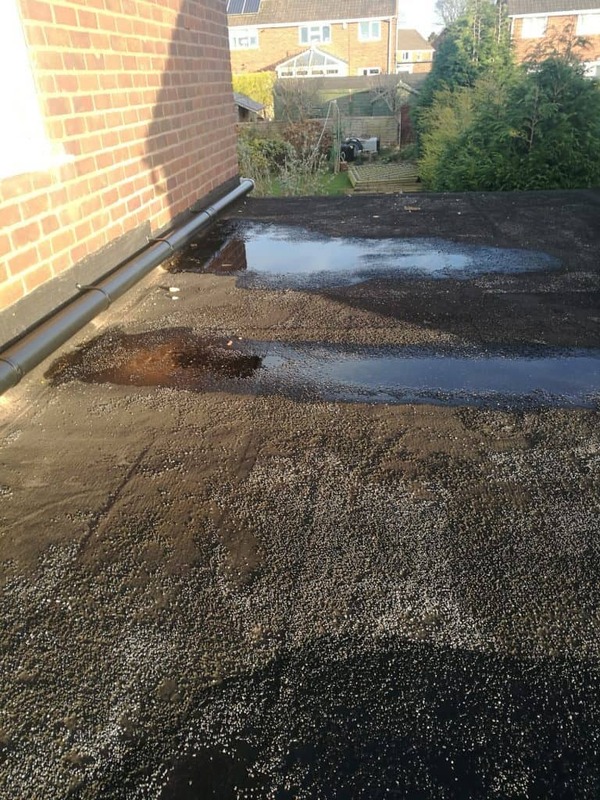 Flat roofs are usually an area of concern for any homeowner and if a problem should ever occur it is definitely worth addressing immediately as the damage can be catastrophic. 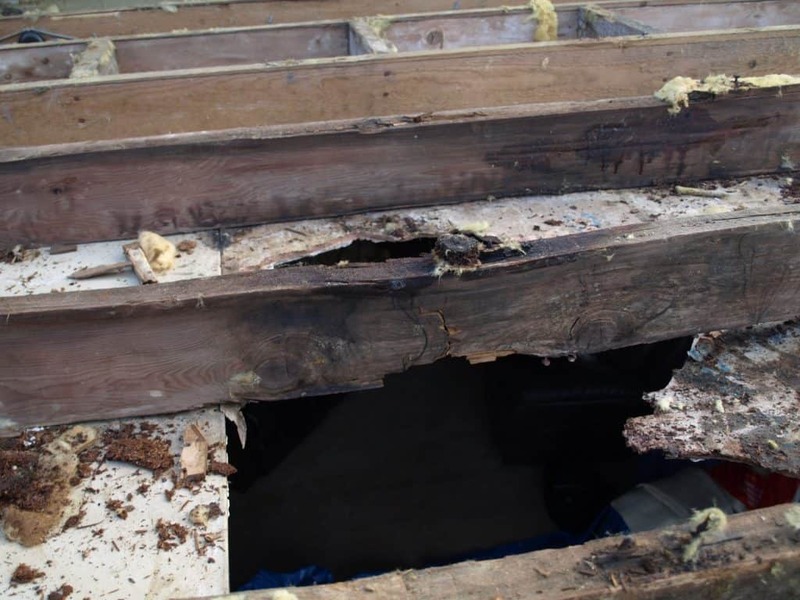 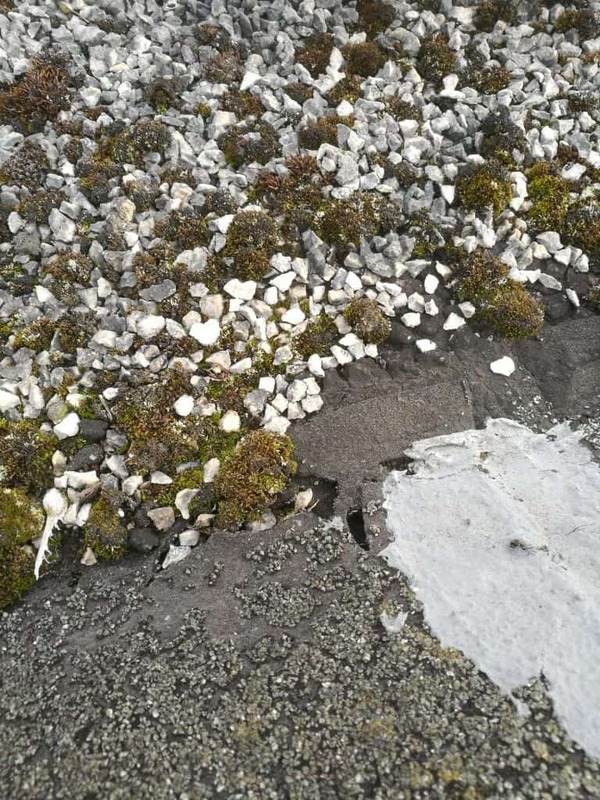 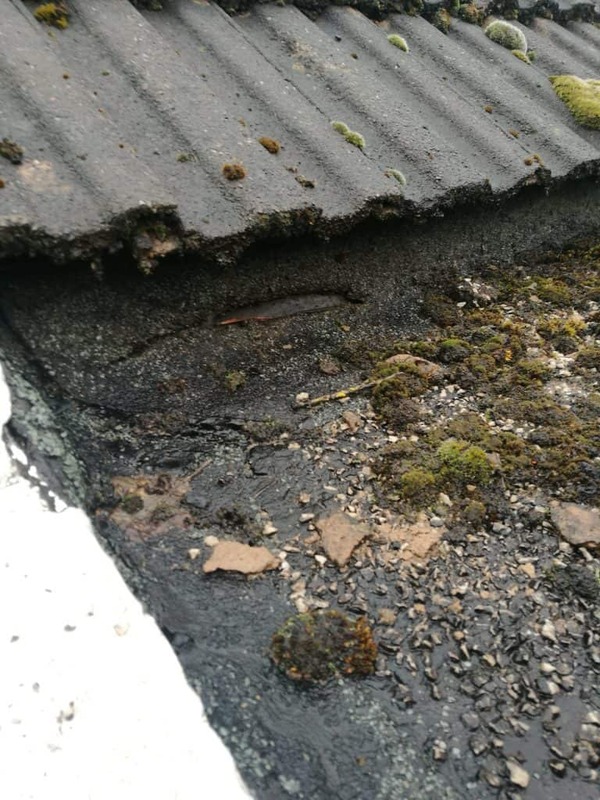 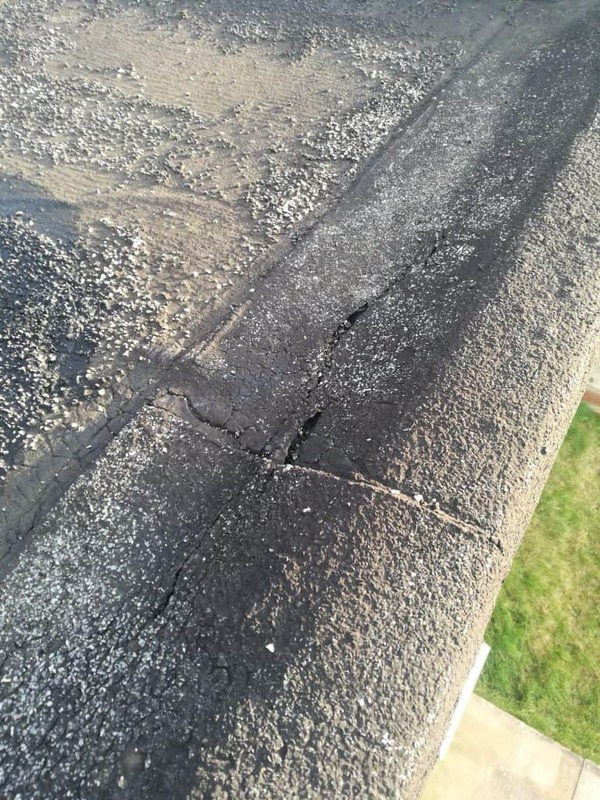 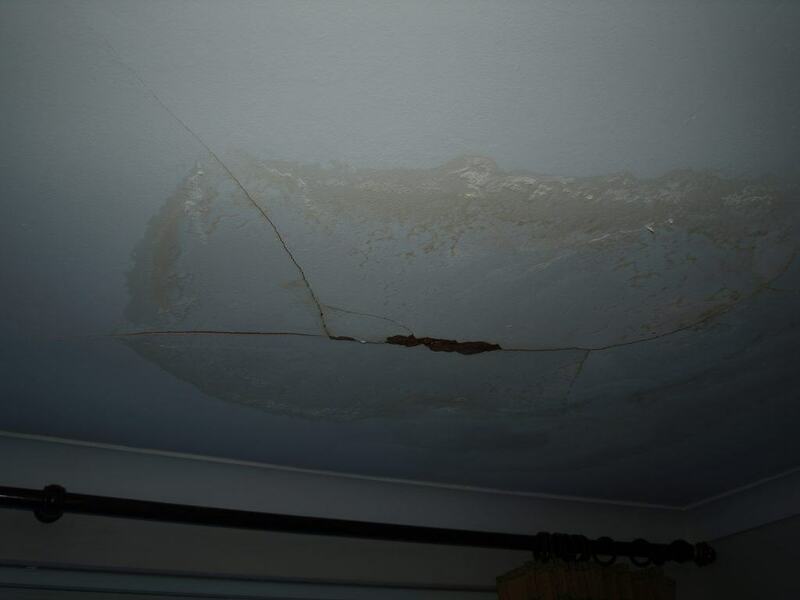 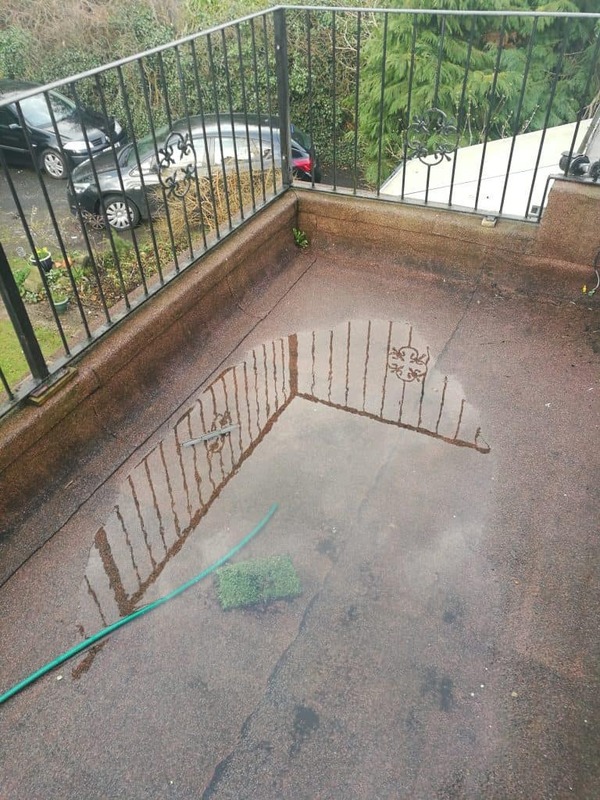 There are usually a few tell tale signs that your flat roof is failing and if any of these should occur please don’t hesitate to contact us as our advice is free.